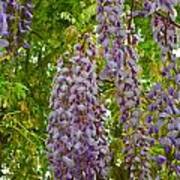 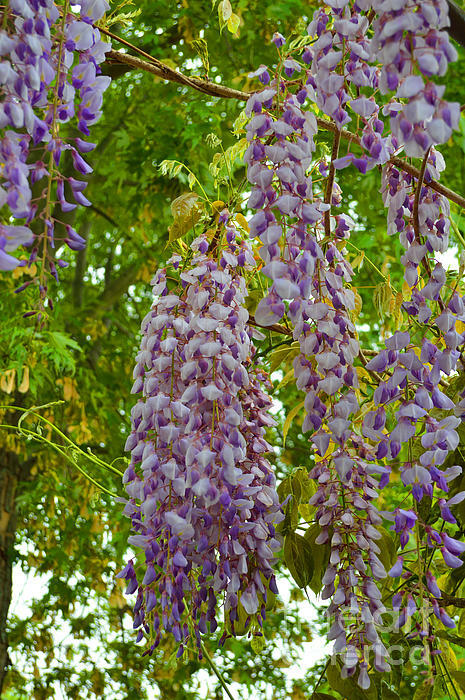 There are no comments for Hanging Wisteria Blossoms. Click here to post the first comment. 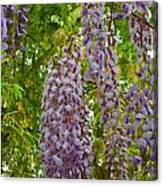 "Hanging Wisteria Blossoms" ~ at dawn, a serene and beautiful sight.